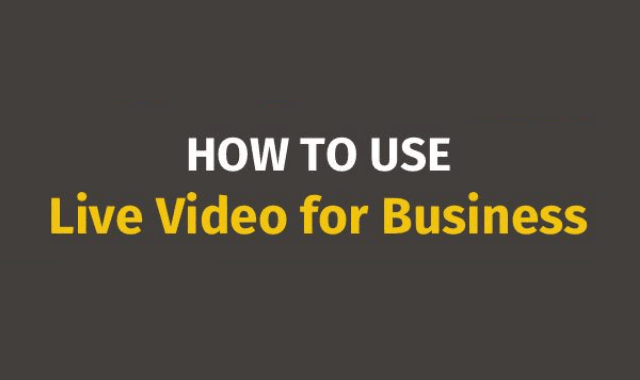 5 Ways How to Use Live Video For Business #Infographic ~ Visualistan '+g+"
Are you looking to get started with live video on social media? Want to know how best to use it to your advantage? WhiskData share 5 ways to use live video to grow your business in this infographic.